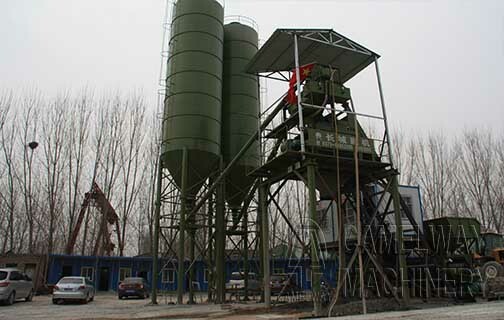 As a professional concrete batching plant producer, we can provide high-quality products and professional suggestions. If you are interested in our products, please leave your name, nation, and your contact way (email, or phone number, whatsapp, skype, viber, wechat). We will give you a reply as soon as possible.